“One citizen of your planet shall go to the capital of the Federation of Worlds. He shall live there for thirty days. If your representative can survive and demonstrate the ability to exist in a civilized society with creatures whose outward appearance and manner of thinking differ from his own, you shall pass the test. You will be permitted to send your starships to other planets of the galaxy. This was the ultimatum from space. The task before our world then was—who shall go? What man or woman could be found to take this frightening test for the whole of humanity and be certain not to fail? 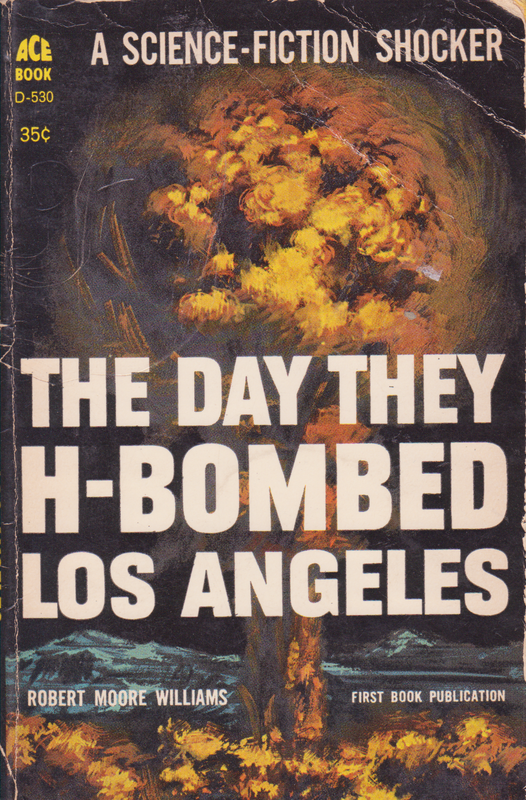 It’s an edge-of-the-seat science-fiction thriller. started out as The Bunch, a group of student-astronauts in the back room of a store in Jarviston, Minnesota. They wanted off Earth, and they begged, borrowed, and built what they needed to make it. 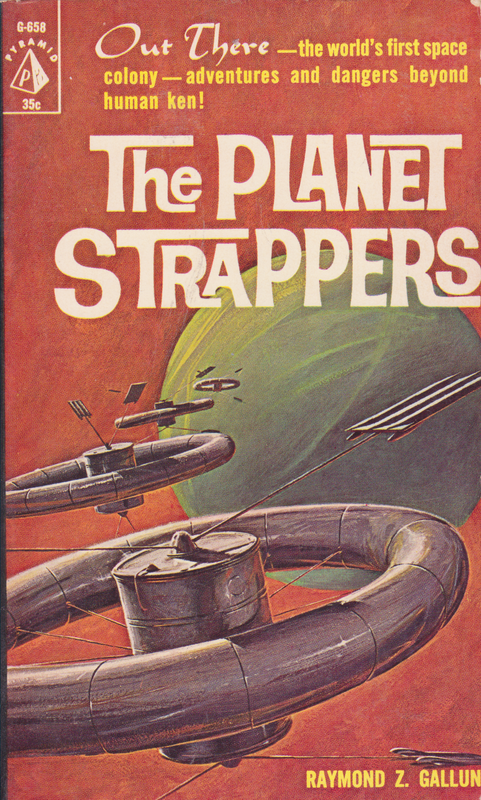 THE PLANET STRAPPERS got what they wanted—a start on the road to the stars—but no one brought up on Earth could have imagined what was waiting for them Out There! In THE PLANET STRAPPERS, Ray Gallun has written a story of the Day After Tomorrow—a story of what it will be like for the men who cross the space frontier—a story that some of us will be living some day…. A Hollywood star, a housewife, a nurse…A doctor, a G-man, an engineer…They were among the pitiful handful of survivors who faced starvation, disease, and something infinitely worse—the terror that roamed the ruins! The horde of monsters had once been men and women, but now wre transformed into something never before seen on Earth!